(Chair, Founder) grew up in New Hampshire and graduated from the K-12 Alton Central School. She has been teaching visual and performing arts in rural public schools for over 15 years. After traveling through Europe and studying at Rhode Island School of Design, Dakota received her BS in Arts Education (with a K-12 certification) from Plymouth State College. She later went on to earn her Ed.M in Teaching & Learning through the Graduate School of Education at Harvard University. She has studied and performed with a broad range of companies, including the American Repertory Theater (Cambridge, MA), the Edge Ensemble Theatre Company (Keene, NH), and Apron Theatre (Putney, VT). Dakota lives on a sustainable homestead she designed and built (with the help of many friends, family, and students) in Marlow, NH. (Vice Chair, Founder), raised in South Acworth, New Hampshire, is a documentary photographer and filmmaker working independently and with Florentine Films where she is currently an assistant producer and apprentice editor. She worked on the award winning film The Dust Bowl and her independent projects have taken her to the streets of Brooklyn, farms in Ireland, whaling stations in Iceland and across the North Atlantic on a cargo ship. She has worked as a teaching assistant at the International Center of Photography, and taught photo courses at 3rd Ward, The InSight Photography Project and with the Community Education program in Keene, NH. Katy has a Bachelors degree in American Studies from Smith College and has studied at The Salt Institute for Documentary Studies and the Burren College of Art. The Bakery Photo Collective and the Monica Flaherty Frassetto Fund awarded her a residency and grant funding, respectively, for her photographs of family farming on Ireland’s west coast. (Secretary, Founder) has been a pottery instructor since 1978. She received her Bachelor of Arts in Ceramics at the State University of New York at Fredonia in 1981. After graduating she took a position as a Peace Corps Volunteer in the country of Guatemala, working with women and children as a 4-H extension volunteer. After her time in Guatemala she moved to New Hampshire and established a farm in Acworth with her former husband. Barbara speaks Spanish fluently and has taught Spanish classes in the Unity elementary School, the Alstead Primary School and to home school groups and individuals. She also speaks the language of Guarani – the indigenous language of Paraguay. She learned this during her second time with the Peace Corps. She continues to teach pottery from her studio and run her farm. She has been a mentor to many aspiring farmers and has hosted an apprenticeship for over 15 years. Ms Davis has been the library administrator of both the Acworth and Alstead Libraries with a combined 12 year history in this profession. She has been a member of the League of NH Craftsmen and served as a member of the Acworth Conservation Commission and as a board member at the South Acworth Village store. (Treasurer) is owner of Livengood Earth Works LLC, a local company that specializes in environmentally sustainable onsite waste water treatment systems for rural homes, schools and businesses, including the septic system for the Mole Hill buildings. Mr. Livengood also has a bachelor’s degree in Vocational Education. He has been a past trustee of the Third Congregational Church in Alstead as well as a recreational league soccer and softball coach. (Founder) is a veteran mathematics teacher. After teaching 7th grade for two years in Beloit, Wisconsin she traveled to southern Africa where she spent 14 years teaching mathematics in Swaziland and Zululand. This was during the apartheid system of government. When the environment became unsettled in 1990 she and her family returned to the United States for safety. She spent three years at Penn State University earning a Masters degree in Mathematics Education. In 1994 she began teaching mathematics at Fall Mountain Regional High School, from which she retired last June, after 20 years. She is committed to improving education for young people in this region and is very enthusiastic about the LEAF concept for education. She has taught mathematics for students from 7th grade through post-secondary at Granite State College. Her experience as an educator and a mathematics department head will be invaluable to moving forward with the LEAF Charter school. (Founder) holds a BS and MS in Computer Science from the University of NH, and a NH teaching certification with endorsements in secondary mathematics and computer science & information technology. He is currently state-wide STEM Coordinator for the NH Department of Education. Dave taught at Pinkerton Academy in Derry, NH, where he established a Computer Science program in the Center for Career & Technical Education, and has served as adjunct faculty for Great Bay, Manchester, and Lakes Region Community Colleges. He is especially interested in effective integration of higher-order computing skills across the secondary curriculum. 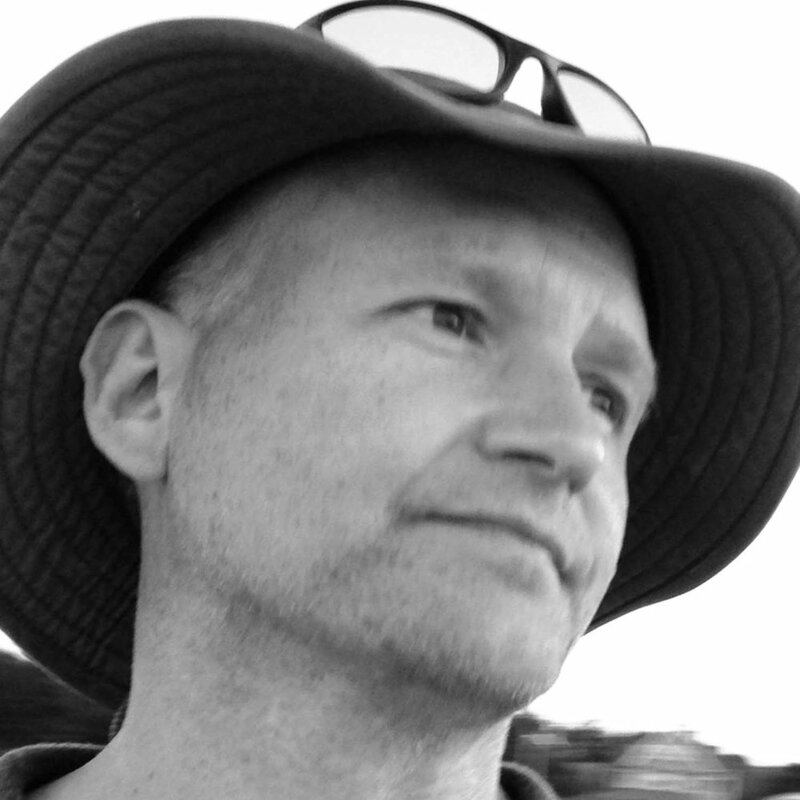 Dave is an avid hiker and climber, and has explored much of the US and Southeast Asia. (Trustee) is the proud father of three adult children, a project steward at Bensonwood Homes, a board member at the Monadnock Food Co-op, guitar player for the hot-gonzo-primitive-folk-jive band The Cold River Ranters, former chair of SAU 71 school board, co-founder of the Lempster Owl, and bible teacher at Sullivan County Jail. (Trustee) Raised in Walpole, New Hampshire, Catherine currently lives in Charlestown with her husband and three children. She graduated from Smith College with a Bachelors degree in Psychology and currently works as a paraprofessional in the public schools, with previous experience in human services. She is excited to be a part of LEAF, which will allow students the opportunity to thrive in a more unique environment. (Advisor) is an inheritor of and caretaker at “Mole Hill” in Alstead (LEAF’s proposed location). Mole Hill is 120 acres of forest, field, buildings, and people. He manages a multi-use commercial building, within which he established and operates a community performance space. Dennis attended Fall Mountain Regional High School and UNH. He has degrees and experience in chemical engineering and business management. As a sideline he does artistic and functional stonework.